Australia’s leading supplier of entertainment metadata, eBroadcast Pty Limited, today announced its appointment as Preferred Supplier and Associate Member of Australia’s largest independent cinemas group, the Independent Cinemas Association of Australia (ICAA). ICAA represents the owners and operators of 669 cinema screens across 161 cinema locations in Australia ranging from rural areas through to metropolitan multiplex circuits. eBroadcast promotes over 500 Australian and New Zealand cinemas, including independent cinemas, to some of the world's biggest brands and publishers. OnTVTonight.com builds on the success and reliability of eBroadcast’s Australian TV Guide, offering viewers throughout America a simple to use TV listings site. 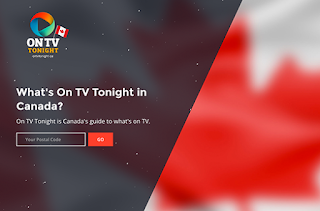 OnTVTonight.com's American TV Listings Guide covers every single TV show in every region of the United States, including schedules for Over-The-Air, satellite and cable channels. 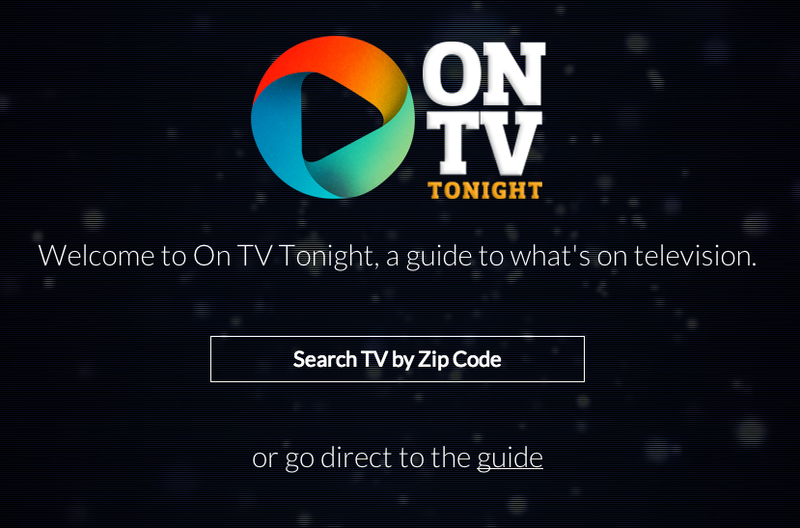 Viewers can simply search by zip code to bring up tonight’s schedule near them. 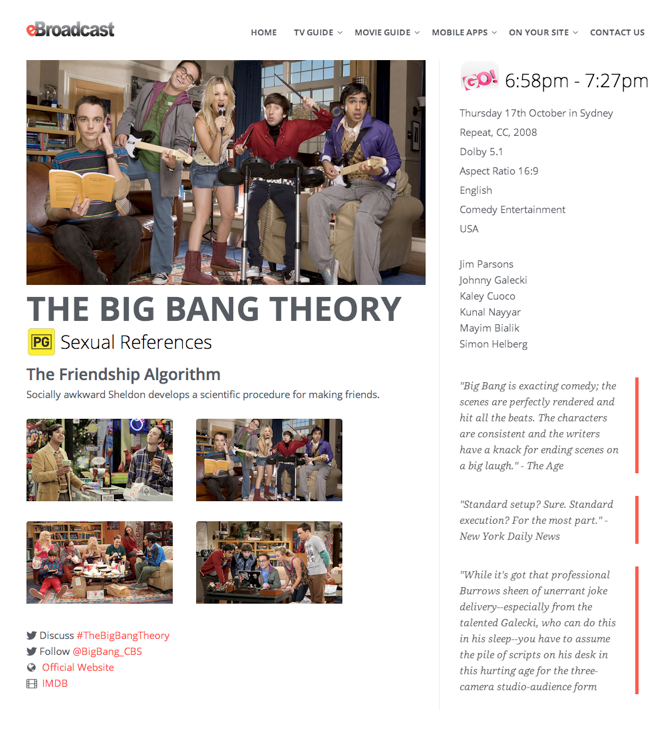 An advanced search engine is also featured to allow viewers to instantly look up when a show is broadcasting this week. OnTVTonight.com marks a very exciting time for eBroadcast and will act as a testing ground for the future expansion of our entertainment services throughout the world. 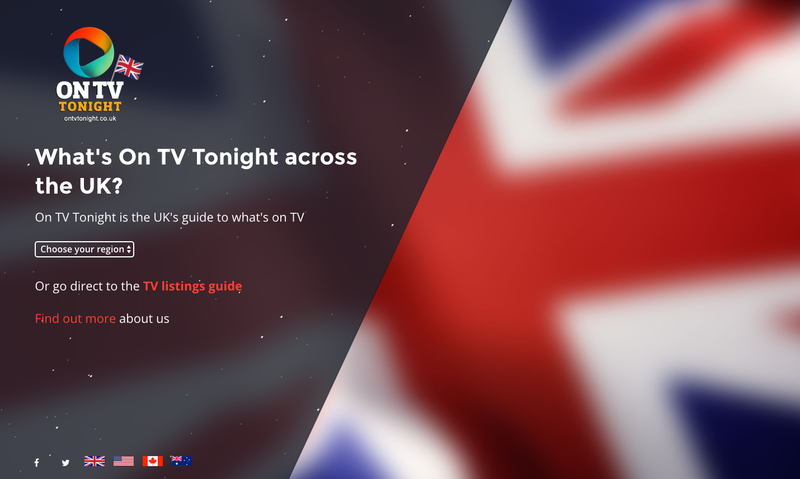 We're very excited to announce that our TV & Movie Guide Australia app has reached over half a million downloads! Available for iPhone, iPad and Android, eBroadcast's TV & Movie Guide Australia application has now received an amazing 620,000 downloads since launch date. 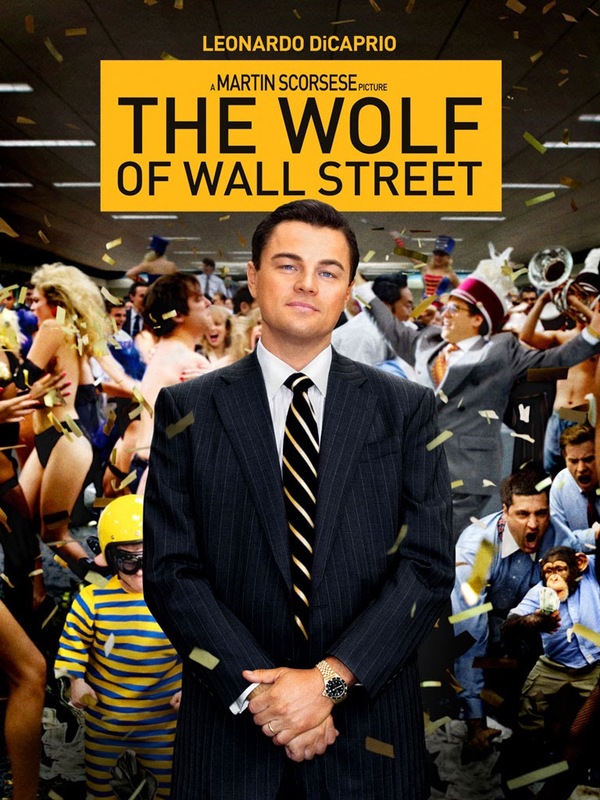 eBroadcast's TV & Movie Guide Australia is a unique two-in-one app that will allow the user to view what's on television and look up cinema session times across Australia, from the convenience of the one application. 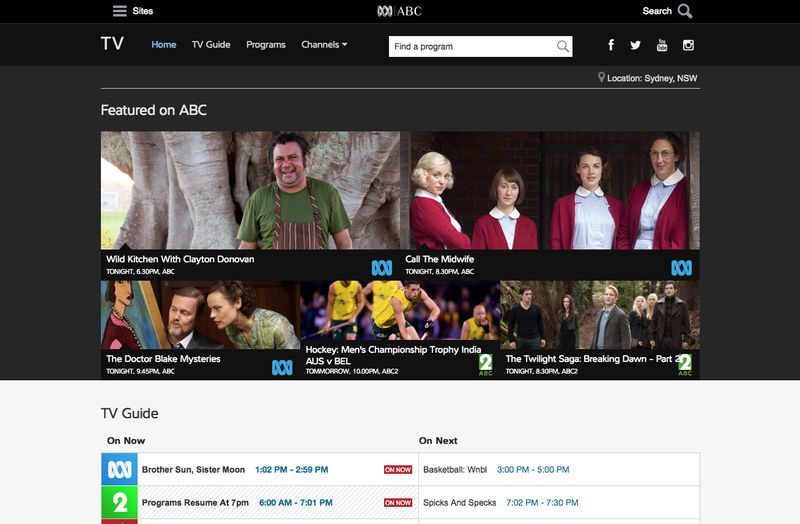 The app makes use of eBroadcast's own well known meta-data products to power all content available on the application, including its industry-leading 14 day Australian Free-To-Air EPG and all Australian cinema session times.